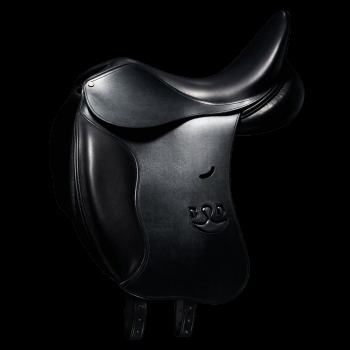 Bruno Delgrange created Olympia, a monoflap saddle, for dressage competitors with high expectations who like to feel close to their horse. 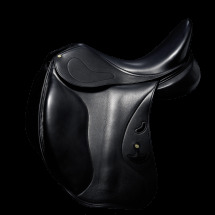 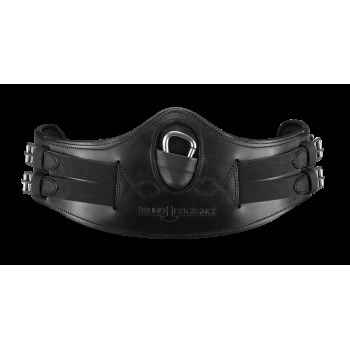 • 2 long girth straps attached in a V-shape. To go with the dressage saddles, Bruno Delgrange has created a leather and elastic strap to provide greater comfort for your horse.